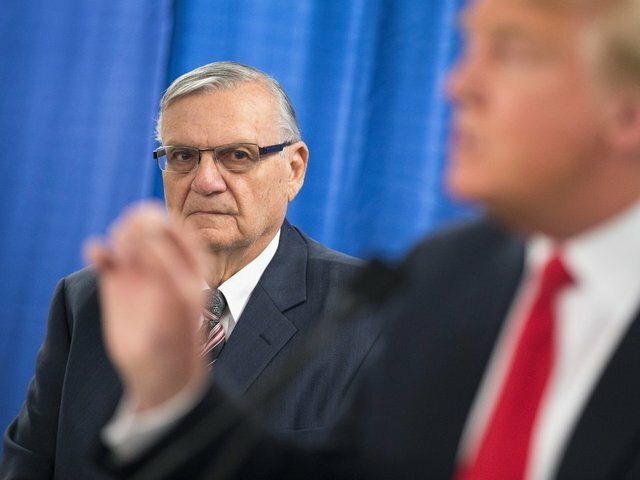 Arpaio was a staunch supporter of President Donald Trump during the campaign, and was pardoned by the President in August. The former Maricopa County sheriff was convicted for defying a court order to stop racially profiling Latinos, and he has been widely criticized for his hard-line stances on immigration. Cuomo then pressed Arpaio again on the topic: "So you believe that President Obama's birth certificate is a phony?"